In a lawsuit filed in Los Angeles Superior Court on Thursday, Michael M. Guirguis — aka Mike G — says that he signed on as Brown's personal manager, helping the singer rebuild his career after the attack. That went south on May 10, the lawsuit claims, when Brown "viciously attacked" Guirguis. According to the suit, Brown "turned his (drug-fueled) rage" on the manager as the singer prepared to go on a European tour, "shutting Mike G alone into a room with him and brutally attacking him — punching him four times in the face and neck." Rather than apologize for the "unprovoked" attack, the lawsuit says, Brown actually boasted about it, publishing a snarky Instagram post and telling tour employees he would beat them "like he did Mike G" if they didn't fall in line. "We did everything we could to resolve this in a non-public way to avoid damage to Chris Brown," Guirguis' attorney, Patty Glaser, told TheWrap in a statement. 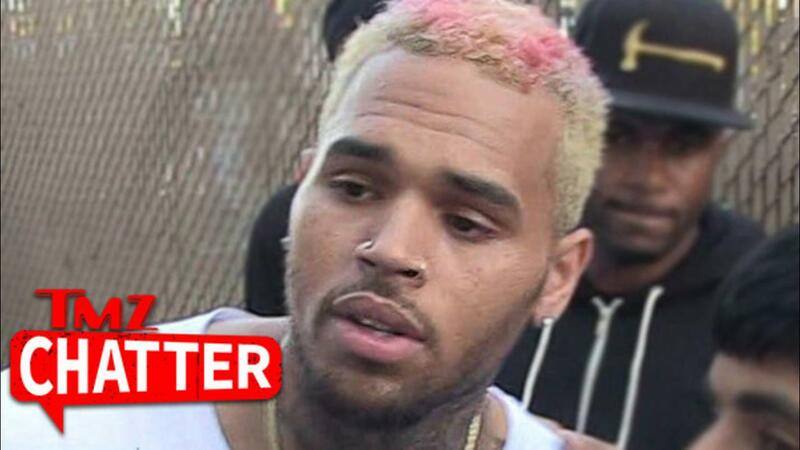 "Regrettably, as outlined in our complaint, Chris Brown has proven to be his own worst enemy." Brown's attorney has not yet responded to TheWrap's request for comment.